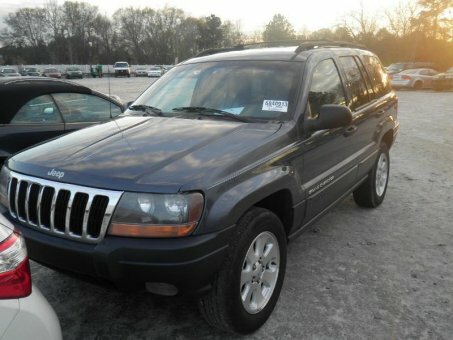 Very nice 2001 model Jeep Grand Cherokee Laredo with all power features, cold air conditioning, tinted windows, cruise control, roof rack, strong 4.0L inline 6 cylinder engine and automatic transmission. With Whelen Slim-miser Mini Light car Above the Rear-View Mirror and 4 SEM-3 LED's in the Grill with a custom mount. 2 SEM33 LED's in the Back Window.